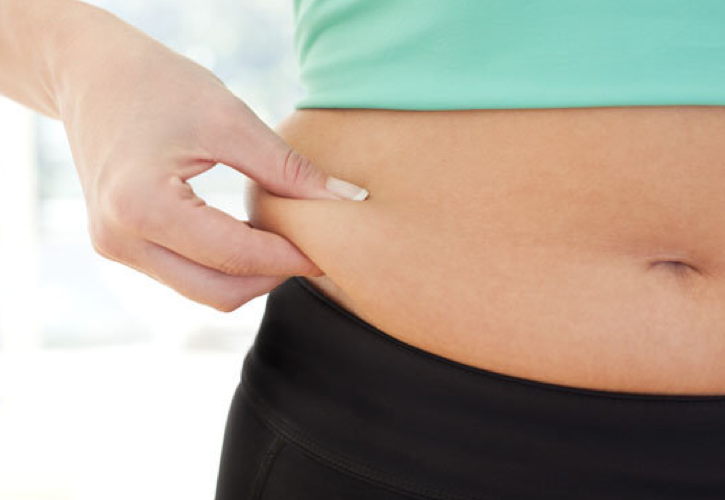 Are you thinking about fat reduction & fat removal but not sure which is the best treatment? This is where we can help! There are a number of factors that may influence your decision. Perhaps you want to budge a stubborn bit of fat from a specific area, or may be you need a bit more than that! You may have a tummy overhang post baby or from weight loss. Whatever your reason, you can get great results. Firstly for fat reduction & fat removal you must choose the procedure you require based on how much drama you’d like and how quickly you will recover. Going under the knife may not be for you? Also important to know is whether you will be left with or without a scar. For a lot of us it will simply come down to cost! All of these treatments need careful research to understand exactly what’s involved. Follow this matrix which will give you guidelines as a start. If you have any questions please do not hesitate to contact us. Why wait? Find out more by calling us on 02392382000 or email in confidence reception@changesclinic.co.uk. We offer FREE surgical consultations at Changes Clinic, Portsmouth with sought after surgeons whom our patients will meet from day 1 at their consultation, here they will be able to ask them any questions they may have or even any concerns. To find out more please call on 02392382000 or email in confidence reception@changesclinic.co.uk we are always just a call or click away – furthermore no questions are silly!